Well…weekend came and go like that. 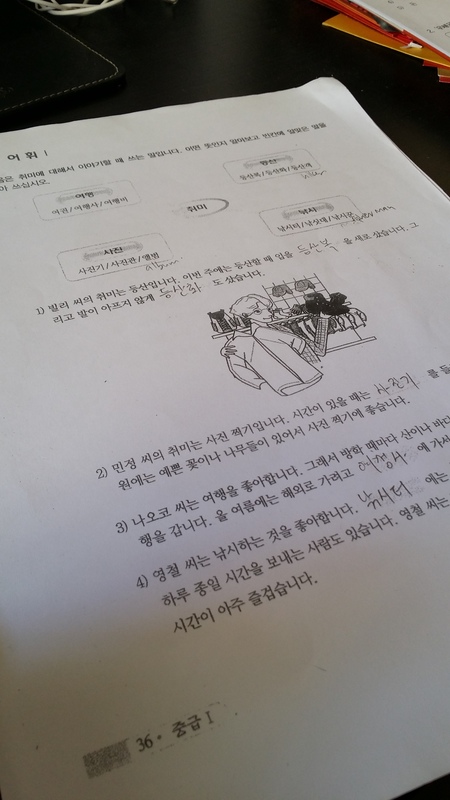 Working and trying to clear up backlogs and studying my Korean really hard at the same time. The level is getting more and more difficult. Always looking forward to end of day to meet my date. Currently I’m only seeing one person for the past 2 months. 2 months of dating was great. I know i am ready and strong enough to overcome anything. After what i have been through for past few years , i hope this time things go well for me and just be happy. Had a great sat shopping with Mr D ..dressing him up in Massimo Dutti and Zara work wear and went to IT fair at MBS. Thank you for buying the VS body mist for me. It was a great day and how i hope the day didn’t end so fast. Hi, what school are you studying Korean language? I wants to learn too! !